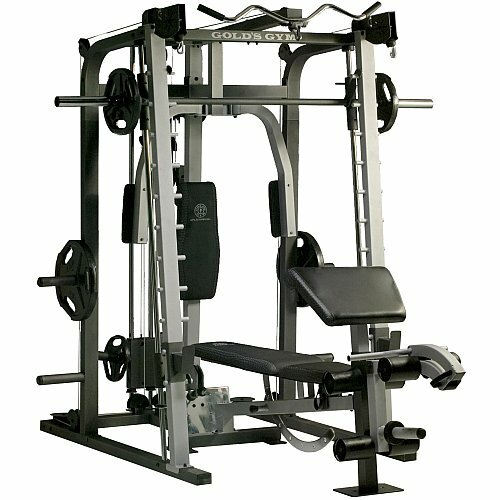 Multi-Position Weight Bench Conveniently adjusts to flat, incline and decline positions. High and Low Pulleys - Target your hard to reach areas with the versatility of high and low pulleys. Rolled Preacher Pad - Isolate your biceps and forearms for faster results. 6-Roll Leg Developer - Strengthen your quads, hamstrings, glutes and hip-flexors.